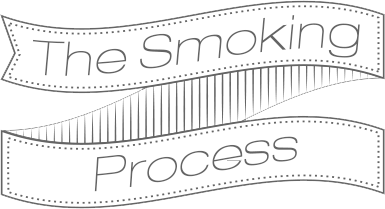 Our product range includes Irish Organic Smoked Salmon, Wild Smoked Salmon, Sustainable Oak Smoked Salmon, Cold Smoked Trout and Oak Smoked Haddock. Wild smoked salmon – OUT OF STOCK! All of the fish are filleted by hand, which ensures minimal bruising, and then pin boned by hand. The boned fillets are then dry salted for several hours. Our Irish Salmon, Trout and Haddock are then transferred to racks and the smoking process begins. This can take between 7 and 12 hours. Once the smoking has been completed the fish are removed from the kiln and chilled. 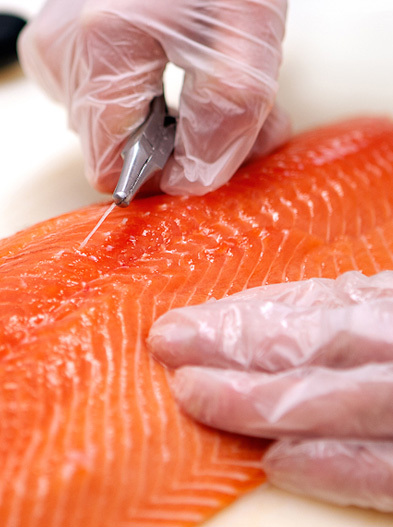 All of the fish are filleted by hand, which ensures minimal bruising, and then pin boned by hand. The boned fillets are then dry salted for several hours. 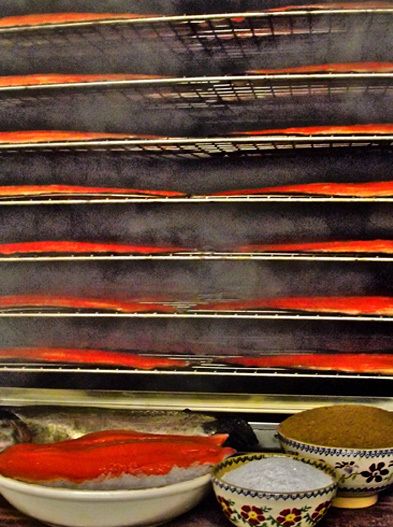 Our Irish Salmon, Trout and Haddock are then transferred to racks and the smoking process begins. This can take between 7 and 12 hours. Once the smoking has been completed the fish are removed from the kiln and chilled. 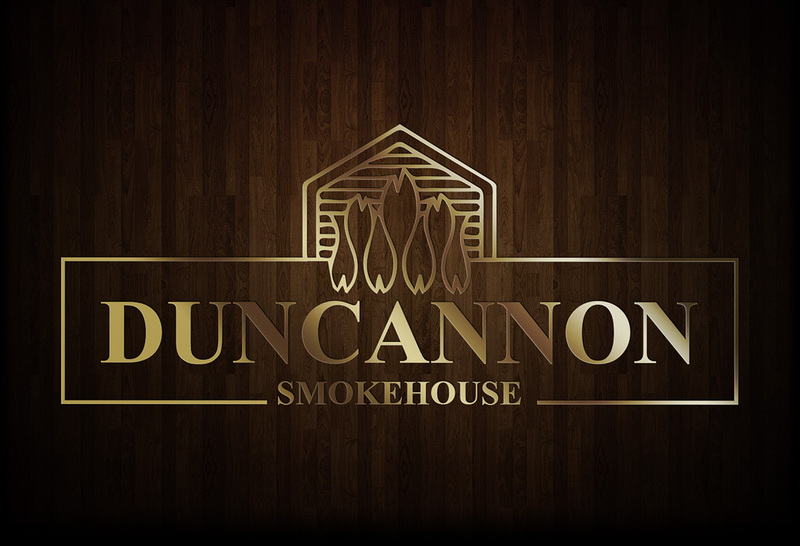 Based on the South East coast of Ireland, Duncannon Smokehouse was originally set up by Frank Ronan back in 1974, using an AFOS kiln. 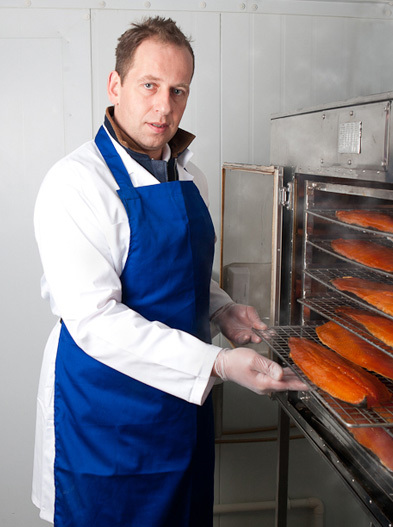 Today, over forty years later, his son Kai Ronan continues this master smoker tradition to produce a 100% pure and natural, hand crafted, smoked seafood range with passion and care. Our organic range of Smoked Salmon is a high end premium product, which is now being shipped internationally and enjoyed by food lovers and gourmets all over the world. Cold Smoked Irish Trout is a new product that we have begun to smoke at our premises and is becoming extremely popular as an alternative to Smoked Salmon. Irish Trout is a firm textured fish when smoked, with a delicate flavour which makes an ideal appetiser or canape. Kai and his wife Lee work together to ensure that the high standards that the company has achieved over 40 years of trading remain in place. Utterly gorgeous! I am so fussy about smoked salmon as I have had to taste so much cheap and oily poorly-produced stuff …. So it was a real joy to taste the real thing again! 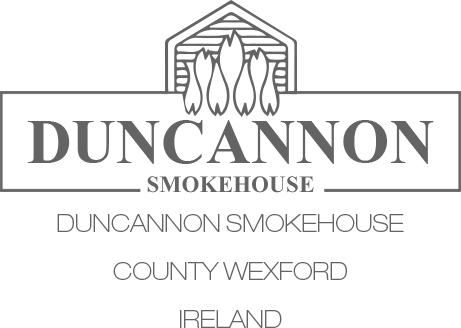 Food Director Time Inc. (UK) Ltd.